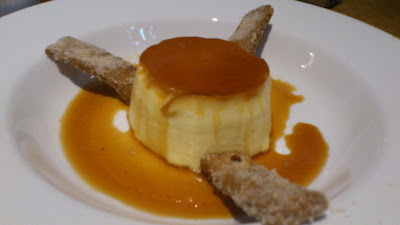 Melbourne Lifestyle Blog: Movida. Not just meat. Movida used to be on my hate list. I never had a bad experience there. In fact I never had any experience at all. Movida was one of those archaic places that only served meat. I would sigh and explain why I found the restaurant inappropriate whenever my friends suggested it. Luckily times have changed and whilst Movida is still meat driven, it now serves vegetarian dishes too. This week was my friend’s birthday so we secretly organised a lunch for three at Movida. We shared a mixture of vegetarian dishes: the queso manchego with quince paste; the ensalada Valenciana with endive, palm hearts and olives; the beetroot and buffalo milk curd, and; the Portobello mushrooms with sherry vinegar. The others shared seafood and meat too and I couldn’t help but think the restaurant interior looked like an American hunting lodge. 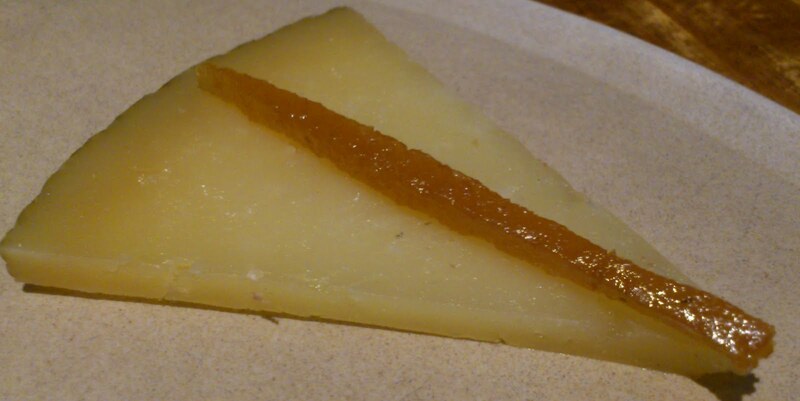 The Manchego sheep’s milk cheese had a line of quince paste on top. The taste was piquant, but the texture was softer than it looked. 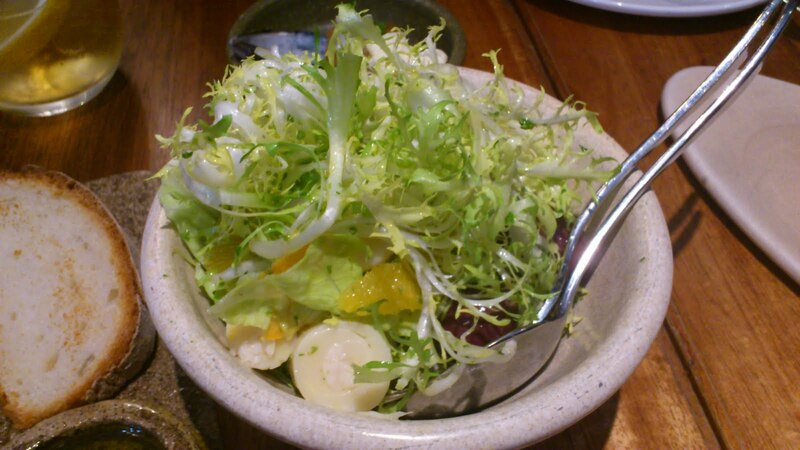 The ensalada Valenciana was interesting with the soft coils of palm hearts. I had never tasted this vegetable before but enjoyed its white-asparagus-like taste and soft texture. The endive was well balanced with orange but the olives were an inventive addition. 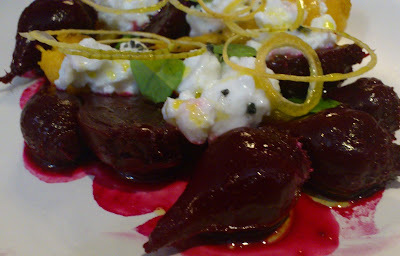 The beetroots were delightful with mini version of the vegetable cooked whole. The buffalo milk curd was subtle in both flavour and texture. 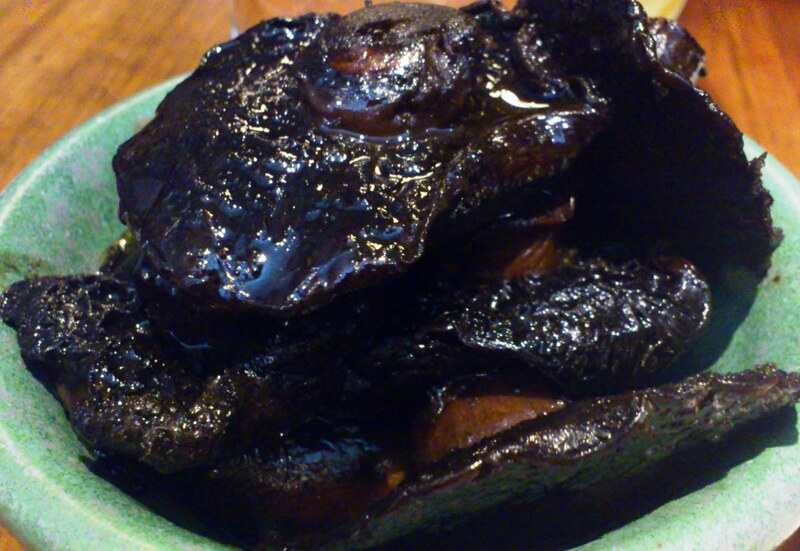 The mushrooms were lacking in presentation but strongly flavoured with sherry vinegar. These went well with the crusty white bread. These arrived last and were a bit over powering to eat by themselves in one go. As it was a birthday, dessert was compulsory. This included candles and song too. I ordered the dessert special which was a rich chocolate oblong in a firm mousse. The dark chocolate flavour was complemented by a blood orange ice-cream and segments. The juice was delicious with each mouthful of the rich chocolate. The birthday girl ordered the crème caramel, and I accepted her offer of a taste. It was beautifully smooth. Churros were also ordered, served with drinking chocolate. 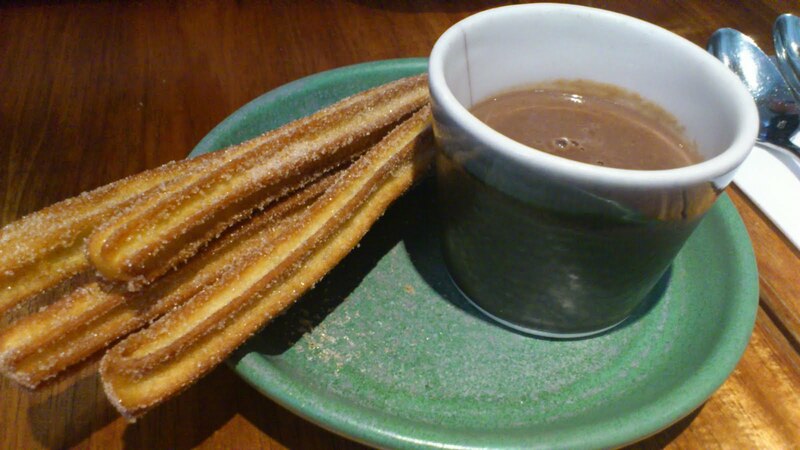 Whilst eating churros with hot chocolate is the authentic experience, I still prefer them with melted chocolate instead. Anyway, if we were to have the real Spanish experience we would be eating them from food vans outside nightclubs at 4am. I was really excited about trying the original Movida, and to celebrate our friend’s birthday. They loved the meat dishes but the vegetarian ones were decent too.